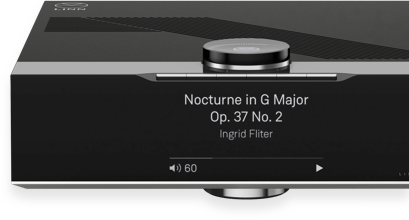 Find out exactly what Linn can do. Book now and a Linn Specialist will walk you through just what makes a Linn so special and let you hear the difference for yourself. A Linn Event is a great way to experience Linn in a relaxed setting, in the company of like-minded music lovers. Search to find a Linn Specialist and get expert advice, face-to-face and close to home.